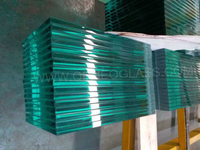 Tempered SGP Laminated Glass is hurricane-resistant glass. 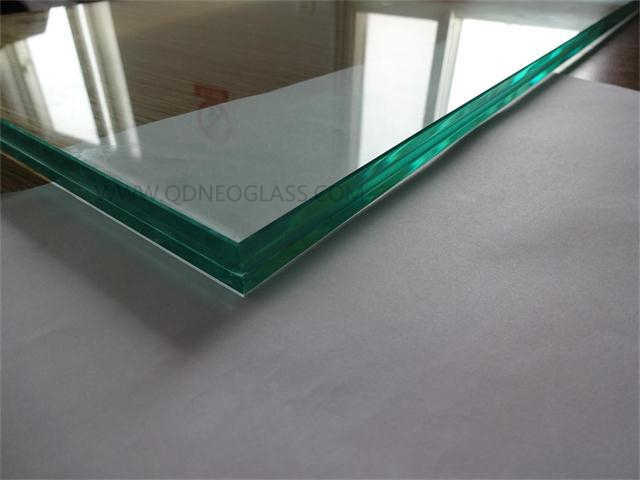 It is used widely in residential or commercial building for Hurricane-Resistant and Energy Efficiency as Front Glass, Glass Roof, Green House Glass etc. 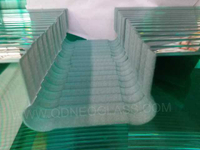 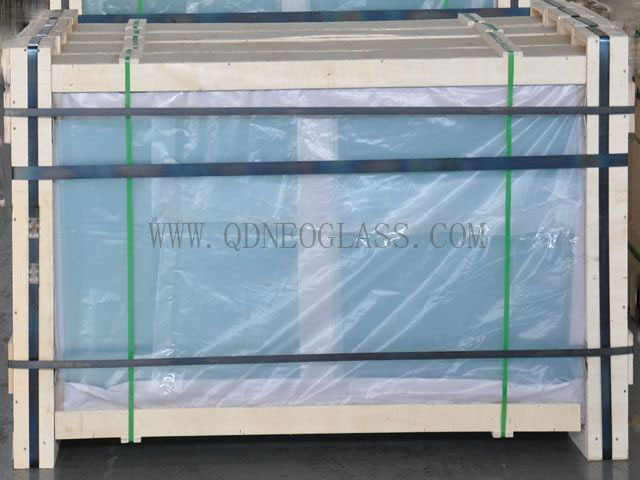 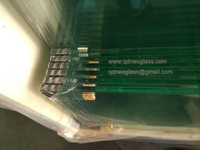 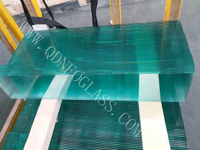 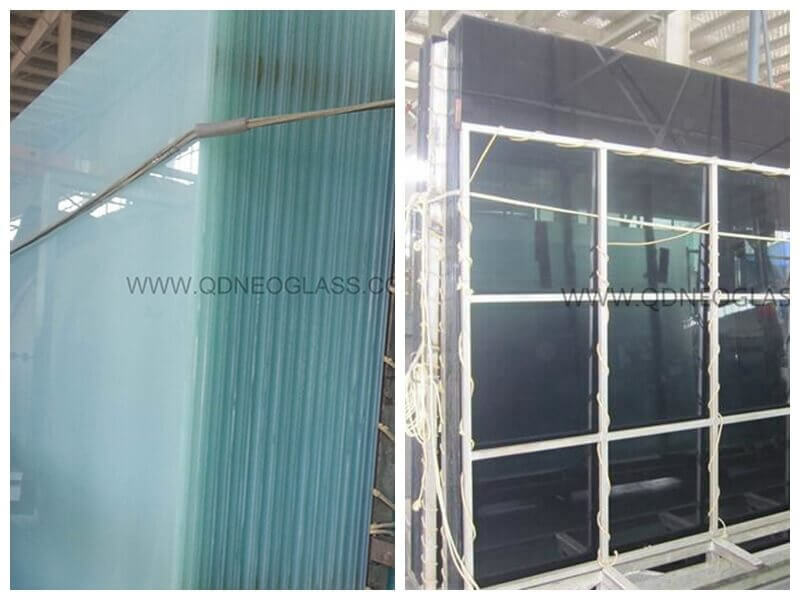 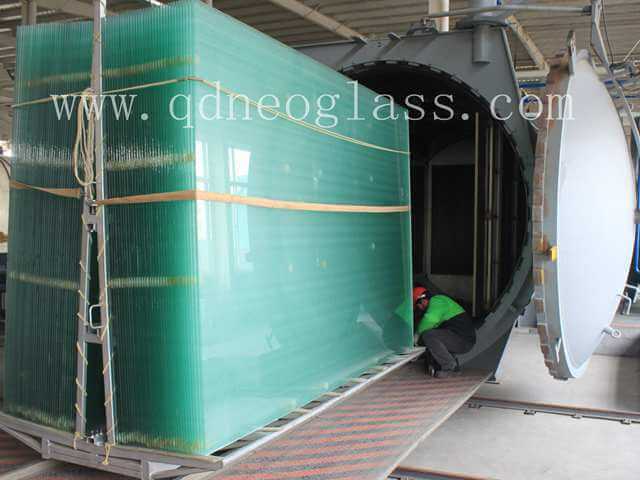 It is made of one sheet of Tempered Float Glass or Hard Coated Low E Glass and the other sheet is Tempered Clear Float Glass with SGP interlayer. 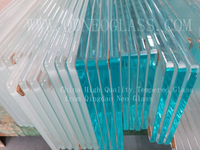 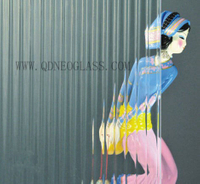 Usually the combined glass is Tempered/Toughened with or without Ceramic Frit.That make-up let it have the property of anti-storm, stealing-resistant and glass anti-splash. 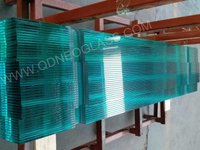 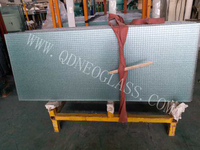 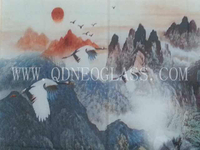 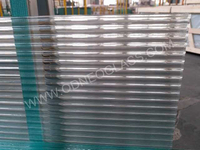 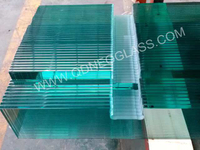 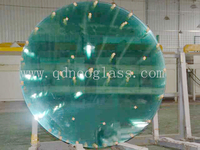 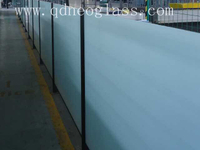 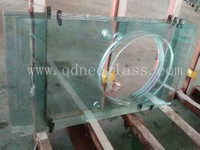 Tempered SGP Laminated Glass is an anti-storm glass. 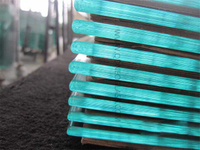 It is used widely in places where is more heavy wind. 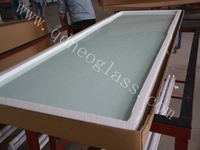 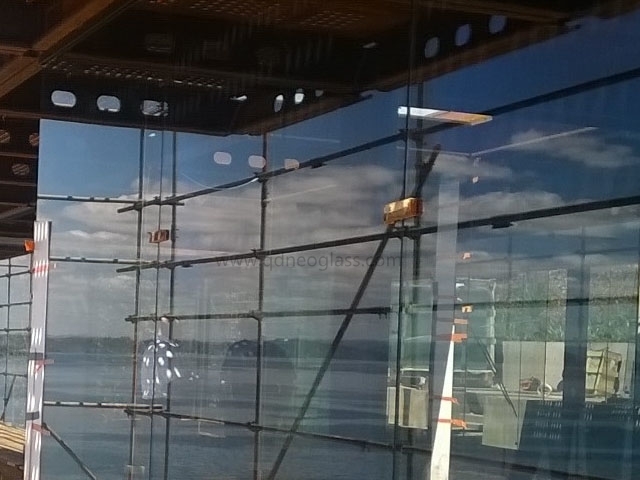 SGP Laminated Low E Glass (Hard Coated) is one of the Solar Efficiency Safety Glass. 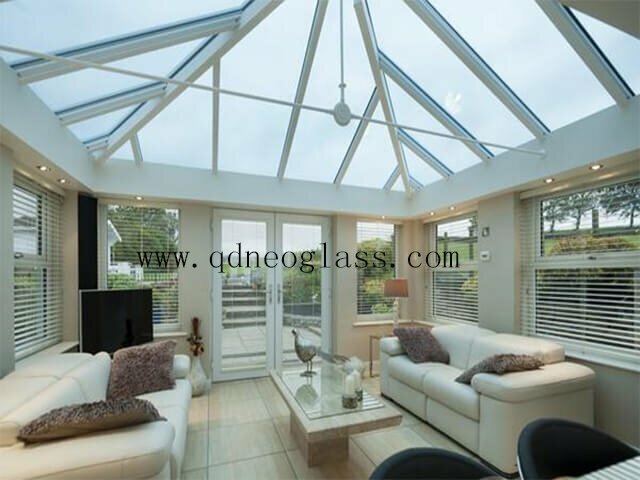 It is used widely in residential or commercial building for Hurricane-Resistant and Energy Efficiency as Front Glass, Glass Roof, Green House Glass etc. 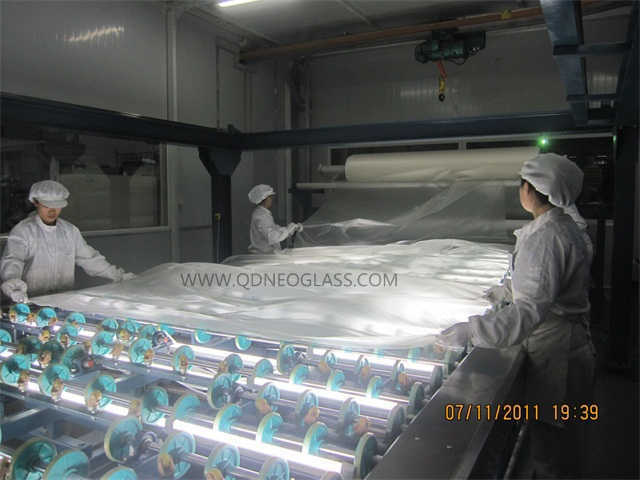 It is made of one sheet of Tempered Low E Glass (Hard Coated Low E Glass) and the other sheet is Tempered Clear Float Glass with SGP interlayer. 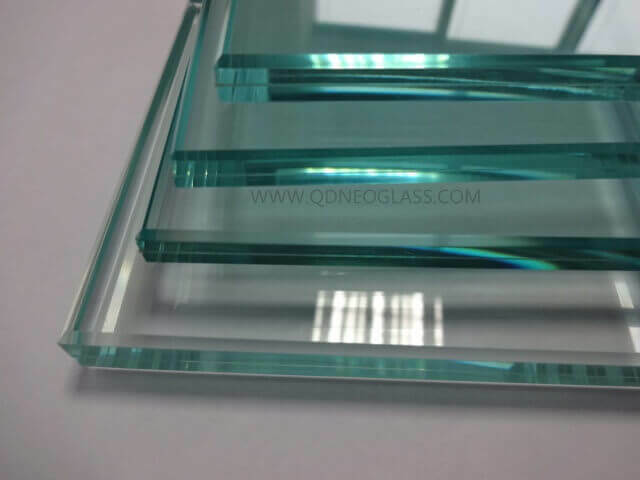 Usually the combined glass is Tempered/Toughened with or without Ceramic Frit.That make-up let it have the property of anti-storm, stealing-resistant and glass anti-splash. 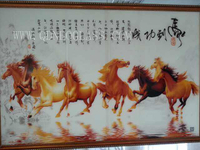 That is ones of the reasons it is so popular on upscale district.